The GTCR 2" Blast Buckle is the latest in our long line of dependable GhilleTEX™ hardware that provides superior strength and durability. A broad center release point allows for ease of use in 2 inch waist belt and shoulder strap applications. The dual adjust component, along with our patented Ladderloc feature, offers a rapid strap adjustment system for quick alterations on the go. 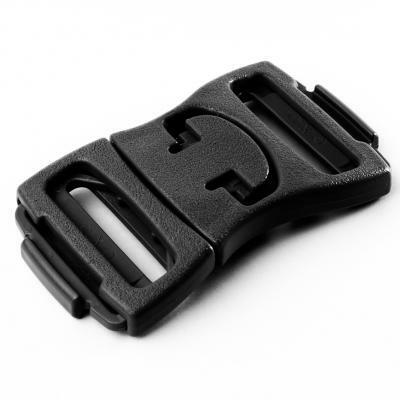 Heavy duty texture and rugged design make this buckle perfect for use in all types of conditions.